Saturday night means time to party and I've got a killer piece of Techno/House music for you. 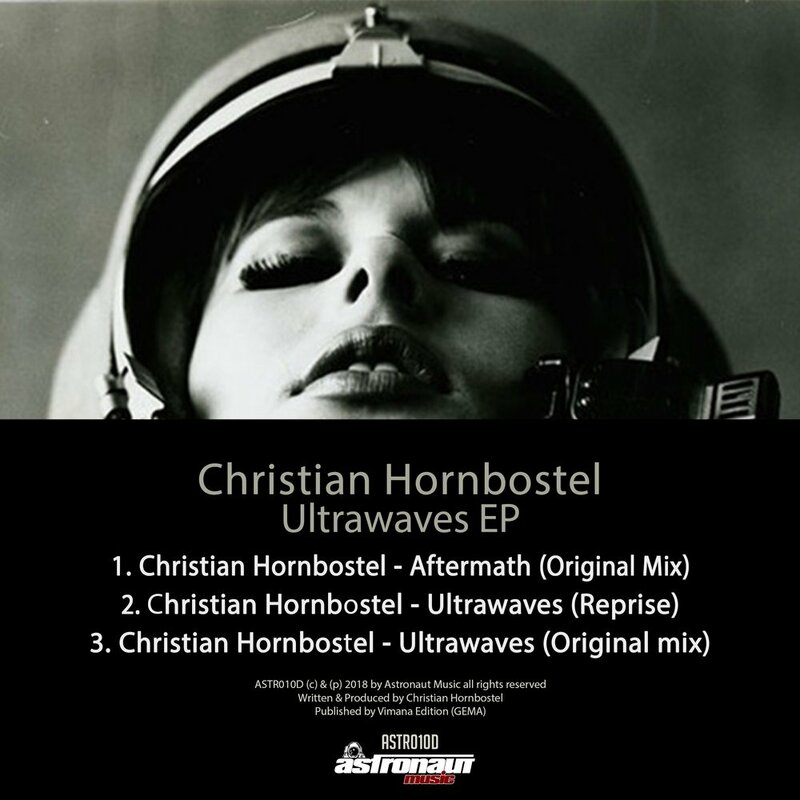 The incredibly prolific German DJ and Producer Christian Hornbostel has just released his brand new EP, Ultrawaves, out now on Astronaut Music. This 3-track EP is perfect to get you dancing in no time. I am loving the dark atmosphere of Aftermath which also has a killer bass but my favourite has to be Ultrawaves (Reprise) thanks to its insanely groovy beat. This is a gem of Progressive, Tech/House music with a melodic touch, cool spoken vocals and a highly hypnotic beat. It's one of those songs that just makes me want to close my eyes and surrender to the beat and dance all night long. Overall this EP is quite a stunning piece of music that will get you in a trance in no time! Stream this project below and dance!